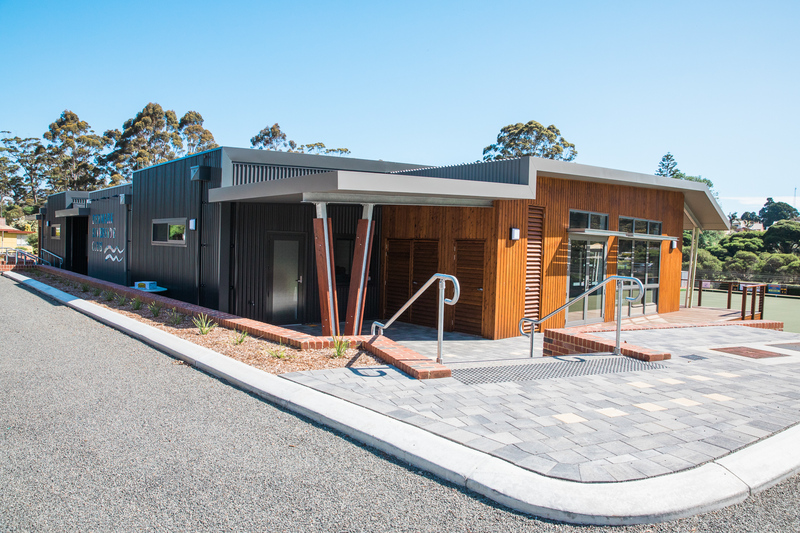 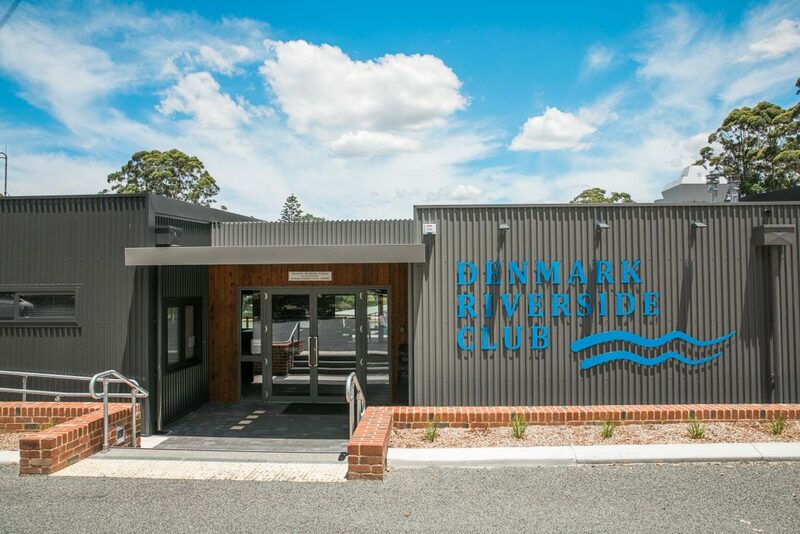 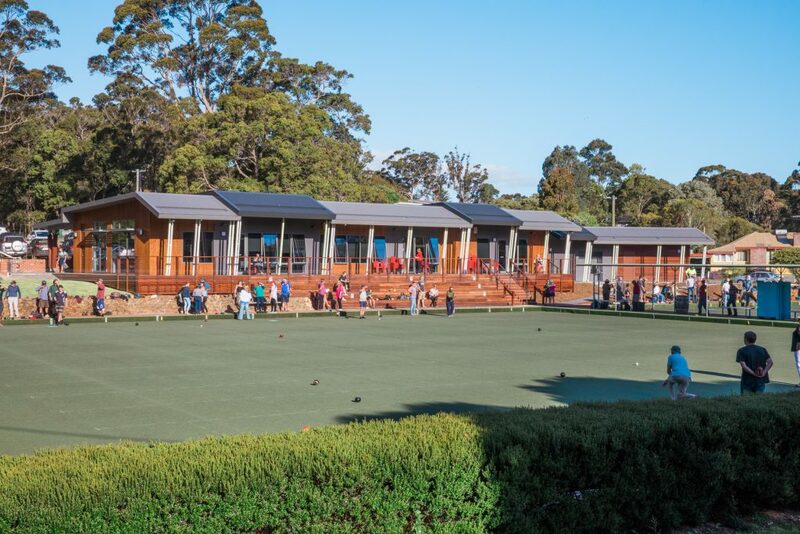 The Riverside Club is an important community facility, housing four local sporting clubs. 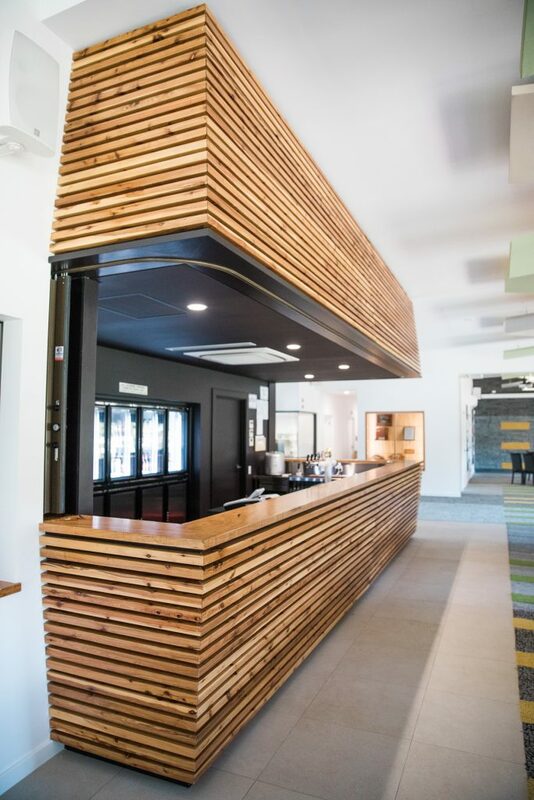 Flexible partitioned spaces can be combined to form a 200-seat function centre with commercial bar, kitchen and audio-visual facilities, helping the sporting clubs to be economically self-sufficient. ESC were engaged by PTX Architects to provide electrical design engineering services including lighting, lighting control, emergency and EXIT lighting, power distribution, communications and security systems.